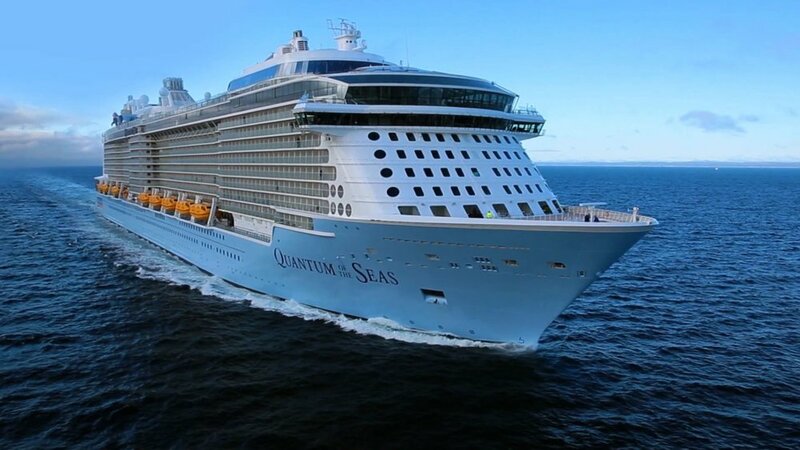 Quantum 4 to be called Spectrum of the Seas? On June 21, 2017, Royal Caribbean Cruises Ltd. filed a trademark for the name Spectrum of the Seas. It is suspected that Royal Caribbean will use this name for their fourth Quantum Class cruise ship, that is currently on order. Royal Caribbean previously filed a trademark for this name back in September of 2014, but was then abandoned a year later on September 14, 2015. The cruise line currently has several ships on order. These ships include the fifth Oasis Class ship, two Quantum Ultra Class ships, and two ships for their Icon Class. Other trademarks filed by Royal Caribbean include Sunrise of the Seas, Valhalla of the Seas, and Icon of the Seas.